Crocodile Camp and Spa has been part of the gateway to the Delta since 1946. 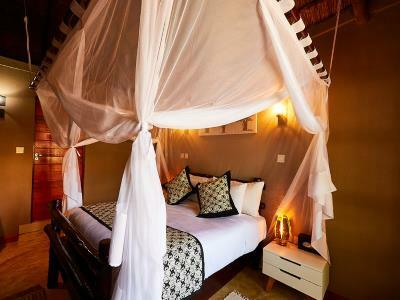 Crocodile Camp Safari & Spa can accommodate 43 guests in lodges and 100 campers. 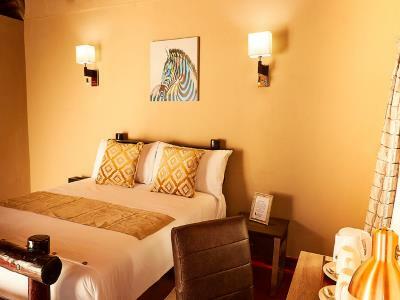 The rooms are individually decorated in African comfort. The camp offers two conference rooms, a board room, dining room, restaurant and spa as well as a fitness center and a pool. Join us for a drink at our Croc Rock Bar or brandy lounge. 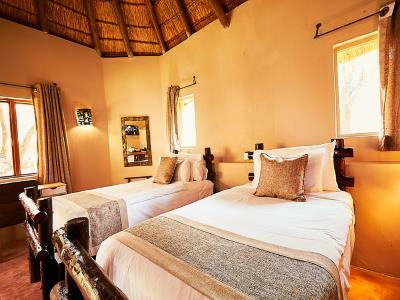 Crocodile Camp Safari & Spa offers 24 hour reception. They have essentials such as free wifi, free newspapers and secure parking. The meals at the restaurant has been specially prepared by the Crocodile Camp chef team. Enjoy locally produced produce and freshly baked pastry. The restaurant is casual but elegant. The restaurant serves breakfast, lunch and dinner Other facilities include the Spa and Wellness center, a fitness center as well as a conference center. 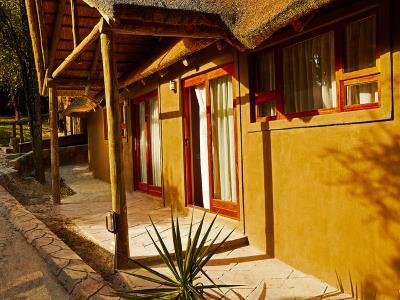 The camp is situated on the banks of the Thamalakane river. 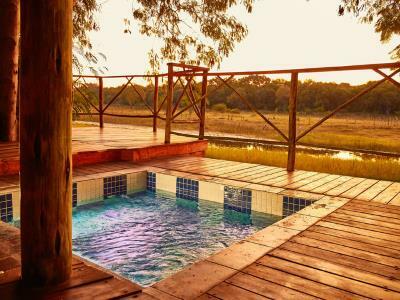 The recently refurbished camp is one of the most luxurious and romantic locations in Maun. There are two types of standard rooms. The majestic deluxe duos are beautiful with a balcony and a view of the garden. 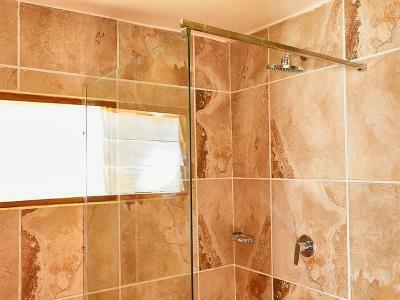 The convertible rooms are recommended for friends and families. The superior rooms are much larger. They also offer the best internet access on the premises. 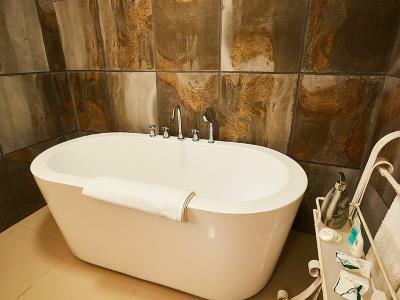 All executive rooms are individually decorated. 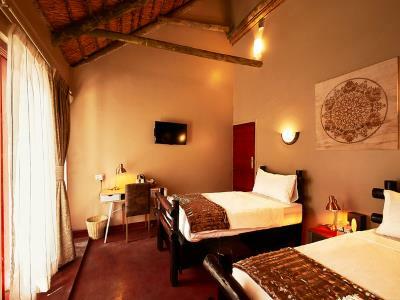 Each room has a deck overlooking the Thamalakane river. We have some family rooms for family travelers. Campsites : Crocodile Camp Safari & Spa offers camping for 100 campers. 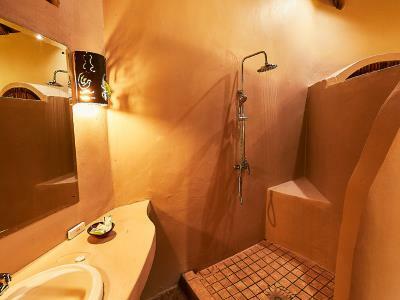 Each campsite offers private ablutions. 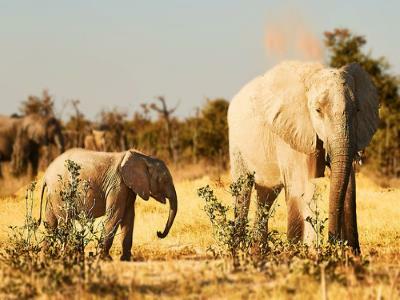 Guests can enjoy a full day trip in the wilderness of Moremi Game Reserve. Our professional guides will navigate the bushes, creating lots of opportunties to view elephants, lions and others in their natural habitat. 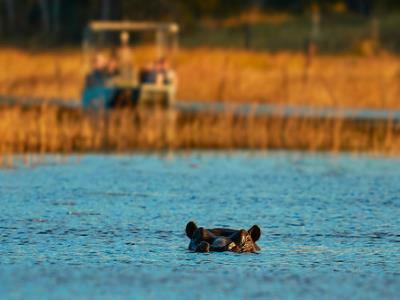 Alternatively, guests may tour the rivers on the intimate mokoro or our boats. 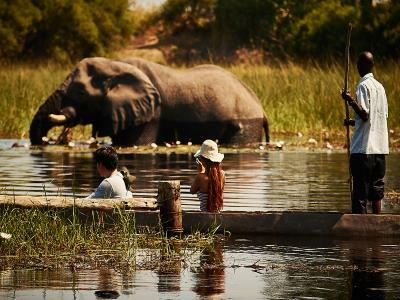 With our affiliates, guests can be booked for scenic flights and helicopter rides to enjoy views of the Okavango Delta from the sky.